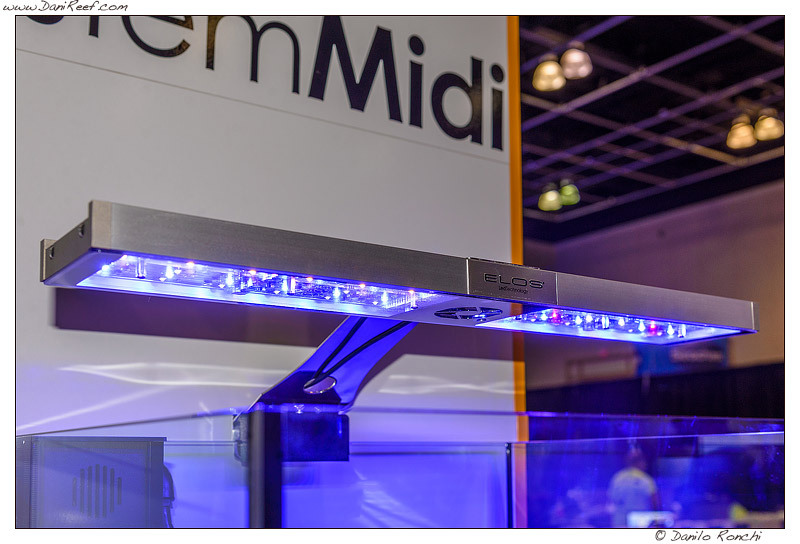 During the fair Macna 2013, which was held in Florida at Ft Lauderdale, Elos, which was hosted at the booth of its U.S. distributor Coral Vue has presented the brand new Elos Planet Pro LED fixture. As we know the Elos is always at the forefront of innovation and this time has certainly not spared. Starting with a beautiful and sophisticated design in fact the lamp has been developed with the usual attention to the smallest details. The timer is already present without the need to buy an external timer.